Calls for justice have been made as SVG recorded its 24th homicide of the year in the wee hours of Monday (4th September) morning. Dead is 23 year old Simonique Dasilva of Fair Hall. According to the police Dasilva sustained stab wounds about her body. She was taken to the Milton Cato Memorial Hospital, where she succumbed to her injuries. 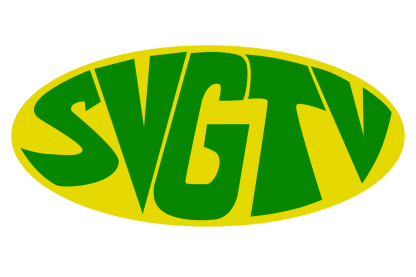 In an interview with SVGTV news yesterday, her sister recounts the horrifying events which lead to the death of her love one. The heartbroken young lady said at that point they realised her sister was not in the house and recounted what transpired next. The deceased has been described as a model family member.